Revive your old electronics with a Wireless function! 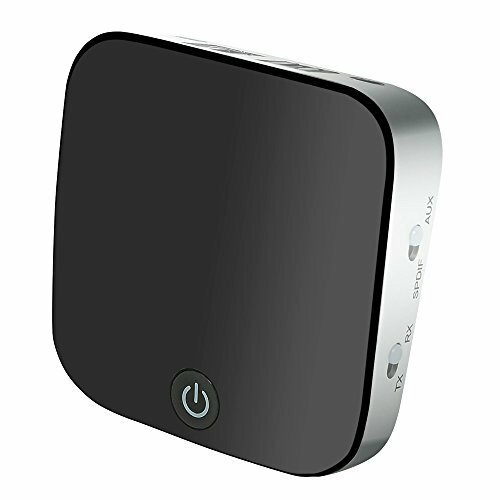 You'll be able to make your music player, amplifier, GPS, speaker, or TV compatible with Wireless with this receiver and transmitter. Now you'll be able to blast music from your old speakers without any wires you might trip over! TRANSMITTER & RECEIVER DUAL MODE Can be used either as a transmitter or receiver, a convenient and compact 2-in-1 product! If you have any questions about this product by ISSIKI Electronics, contact us by completing and submitting the form below. If you are looking for a specif part number, please include it with your message.